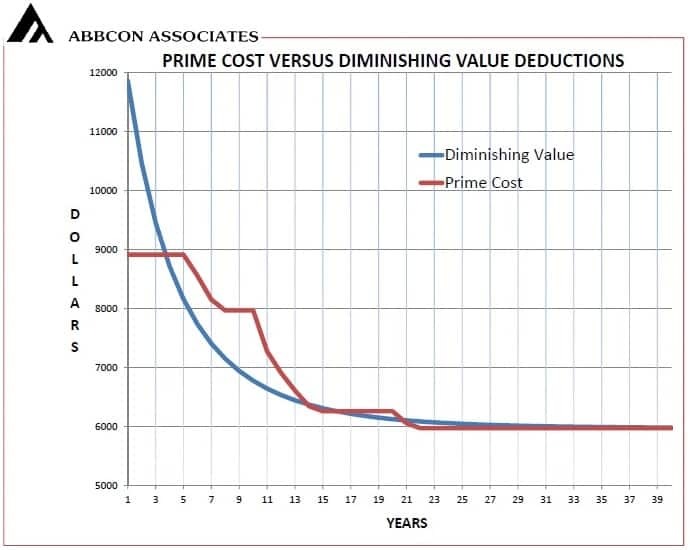 Home/Tax Depreciation/Tax Depreciation Schedules Prime Cost v Diminishing Value? The majority of investors choose the Diminishing Values method. The significantly higher deductions in the first five years or so means less tax to pay. The graph shows the deductions claimable for each, in thousands over a period of 40 years. The above graph represents typical Depreciation deduction values for a residential unit or townhouse. In the above circumstances it may well be beneficial to choose the Prime Cost Method for your Tax Depreciation Schedules. 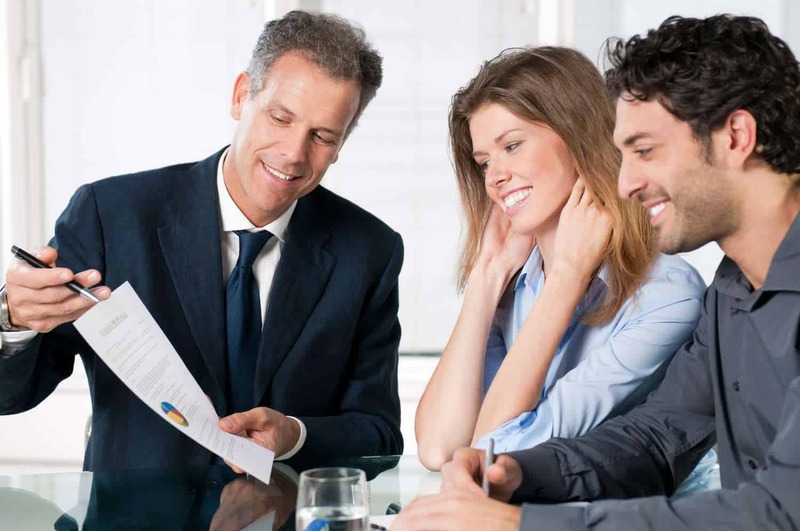 Your accountant or tax adviser can advise you on the method that best suits your personal circumstances.